Advanced drone technology now makes it possible for just about anyone to take to the skies, with no previous piloting skills necessary. Many potential pilots are drawn to the multi-rotor platform for their amazing aerial imaging capabilities. RealFlight, long known for their flight simulation products, now has a dedicated drone simulator offering. 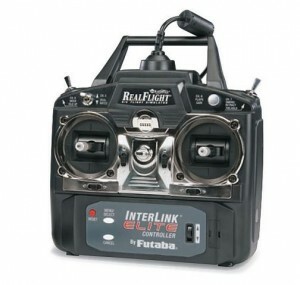 The RealFlight Drone Flight Simulator allows pilots to safely develop and enhance their drone piloting skills and aerial imaging techniques using their computer. 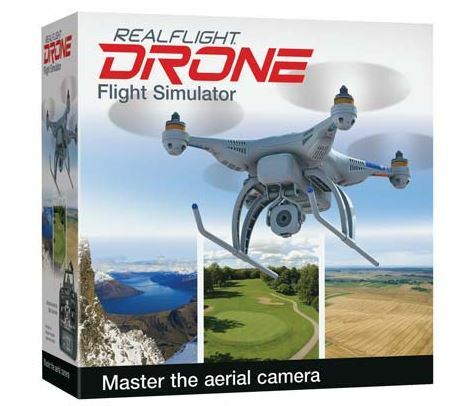 Even when the weather out of doors is inclement, RealFlight lets pilots practice their flight maneuvers using a variety of different real world drone models. And all without any risk to expensive drone and camera equipment!